Unlike so many other mod and homebrew ventures we hear about getting snuffed out by copyright holders, this one was not halted by a DMCA notice from Bethesda. In fact, when it comes to the modding community, whether it be Fallout 4 or Skyrim, Bethesda has always been very supportive. This instance was no different with one exception. The five-man mod team was set to tackle the task of importing the voice acting assets into compatible Fallout 4 files. After figuring out what they needed to do to extract them, they contacted Bethesda to discuss it. During the conversation, the company raised concerns over the legality of the process they were using to grab the audio. 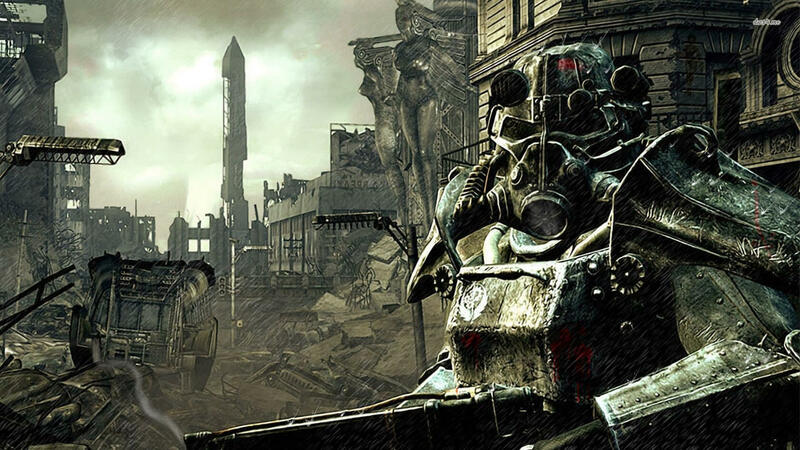 The problem is Bethesda does not fully own the rights to the voice acting used in Fallout 3. Apparently, the voice acting was licensed, so to use those audio files in another production would put the project into a legal “gray area.” Bethesda did not forbid them from doing this but did strongly caution against it. They warned the team that it could be facing legal trouble outside of the studio's control. Facing the prospect of possible legal action the team had to come up with another plan. The most obvious solution would be to create new voice files, and this was considered. However, the idea was sidelined since the original voice acting is part of Fallout 3's appeal. The modders did not feel that they would be doing the game justice by replacing the voice acting. The team promised to pick up where they left off if they ever get “the blessing of Bethesda and ZeniMax,” but that possibility seems highly unlikely. For the studio to give the go-ahead, it would have to purchase the rights to the acting. It is not likely that the company will be willing to buy those rights or re-license them just so that they could be used in a mod that will not make money for the studio. It truly is unfortunate. The project is surely one that would have fans flocking back to Fallout 4 just to play what would essentially be a Fallout 3 remaster. Too bad there was not an easy way to monetize it to cover the costs of re-licensing the acting (Creation Club — wink wink, nudge nudge).